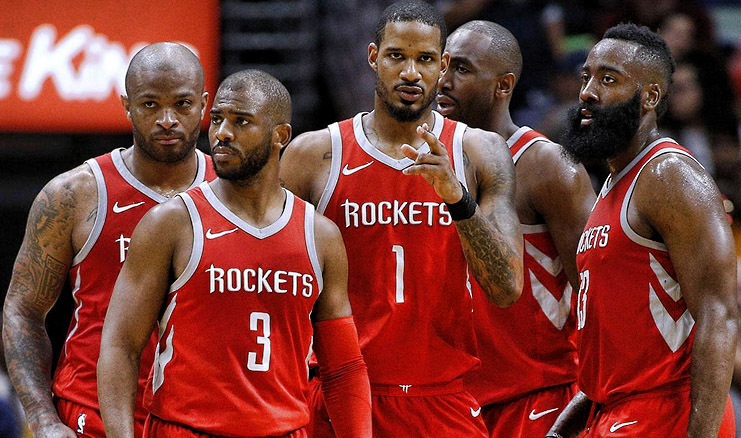 A Valiant Effort: The Houston Rockets End Their Season in a Game 7 Loss. 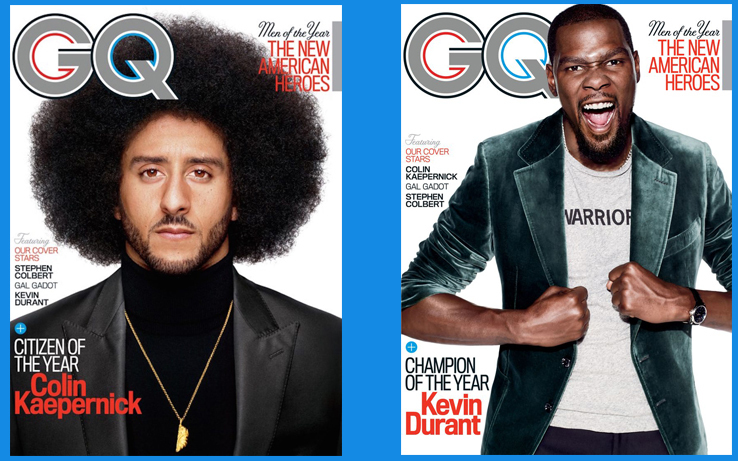 Colin Kaepernick Featured on Cover of GQ Magazine as “Citizen of the Year”. 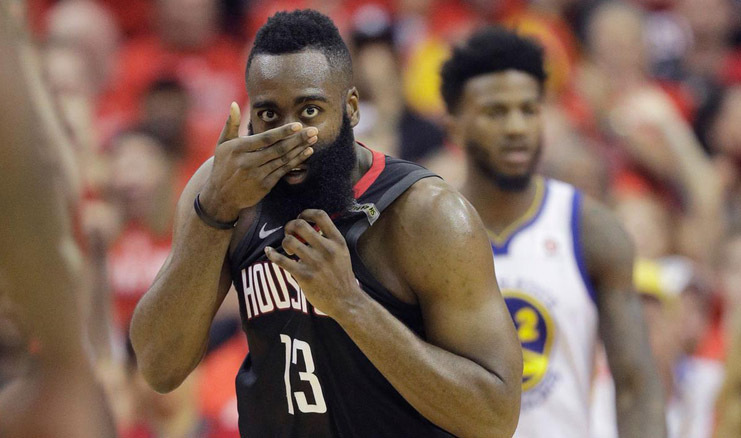 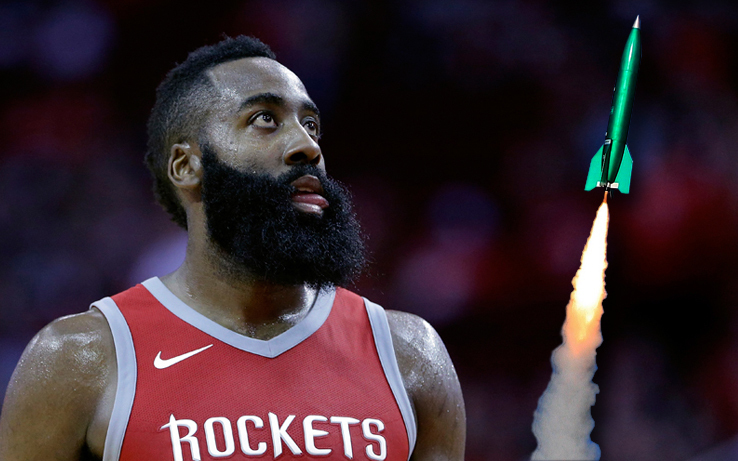 Houston Rockets Blast to the Top of the Western Conference. 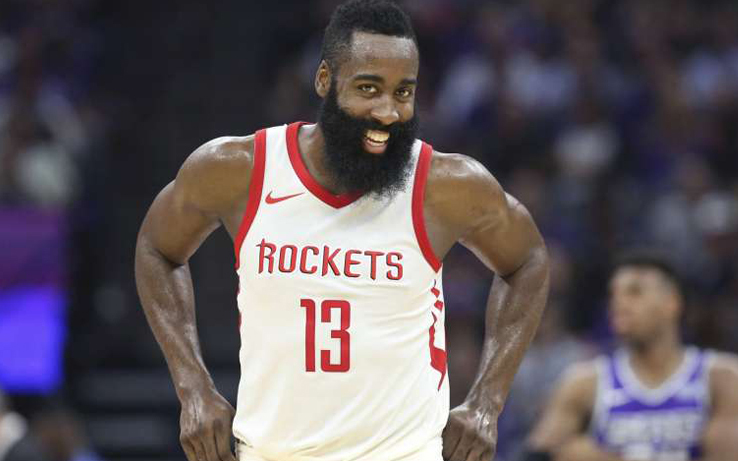 Rockets James Harden Named NBA Western Conference Player of the Week. 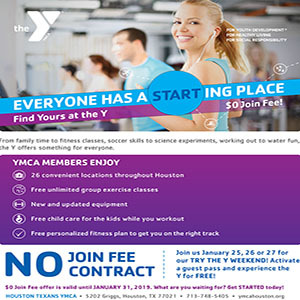 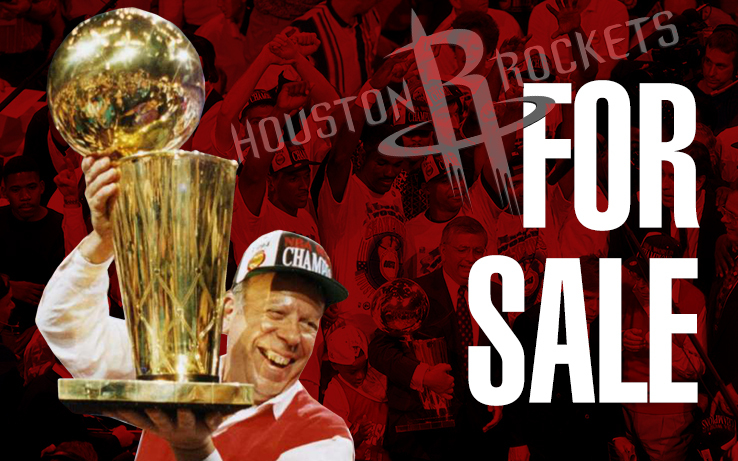 For Sale: Houston Rockets Owner Leslie Alexander Is Putting the Team up for Sale. 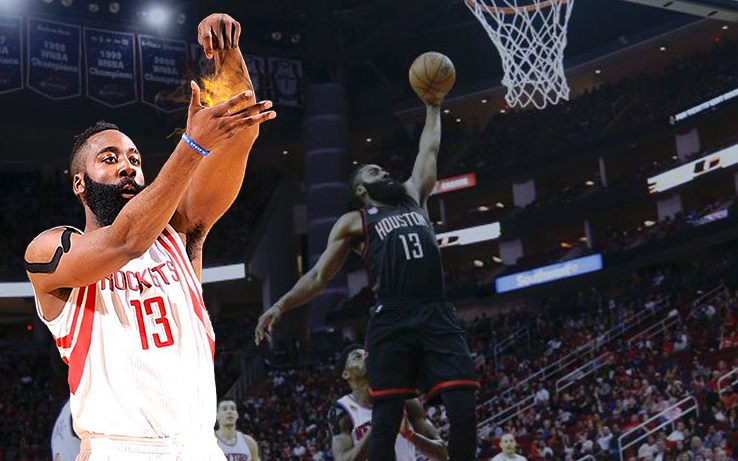 James Harden Makes History w/ New Year’s Eve Triple Double. 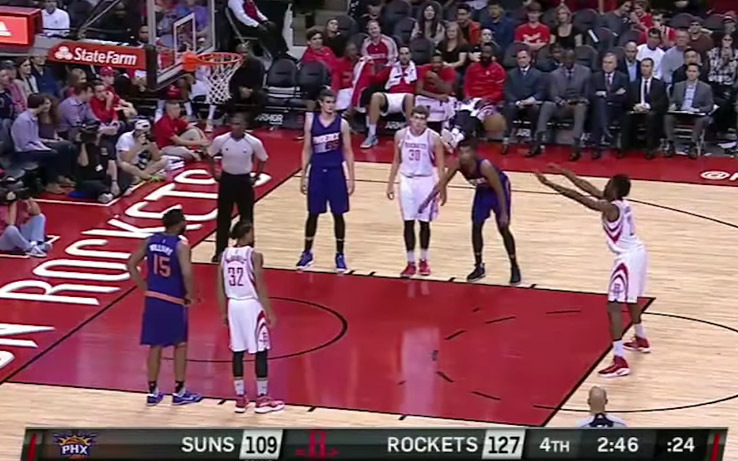 Chinanu Onuaku Debuts Underhanded Free Throw Technique Before Returning to Rockets D-League Partner Rio Grande Valley. 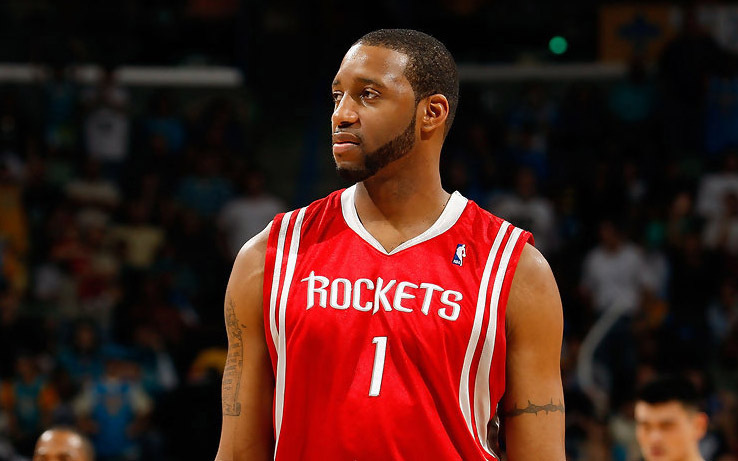 McGrady to the Hall of Fame?. 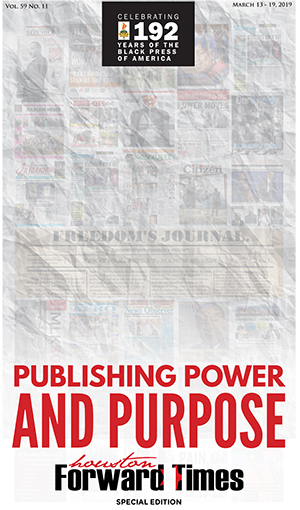 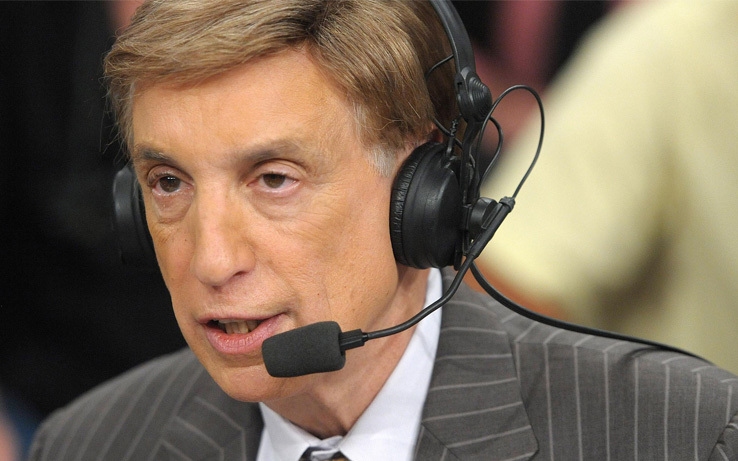 Why Mainstream Media Loves NBA Legend Marv Albert and Hates Bill Cosby.